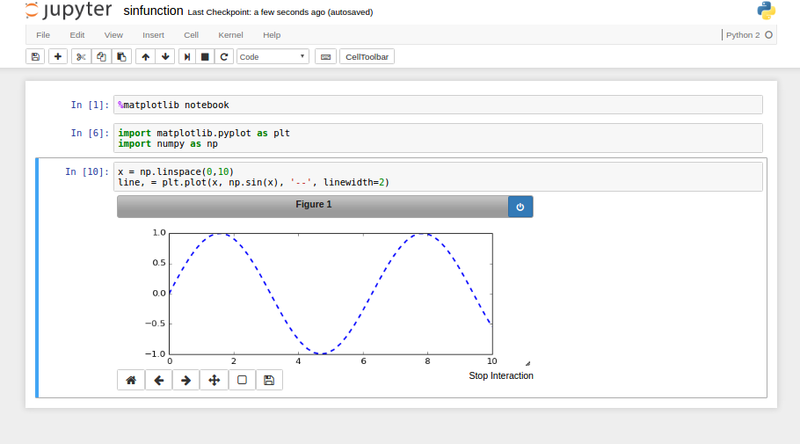 Earlier Jupyter was knows as Ipython Notebook. It is widely used by the scientific community and teachers. you can install Jupyter via conda or pip. First, make sure Anaconda is installed. 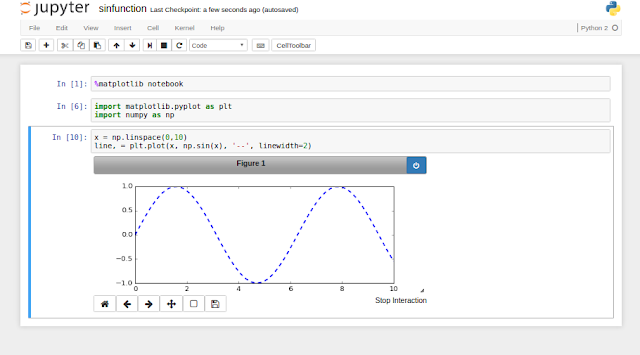 Enter this command and jupyter will automatically open up in your default browser. Thanks for this guide, first one that actually worked for me!